Andy Bowyer, CEO of Kleos Space said that iSi is a global leader in satellite imagery and analysis. This collaboration is a good example of the value of Kleos’ activity-based maritime reconnaissance information as an extra data-set for end-customers in the defence and intelligence sectors. 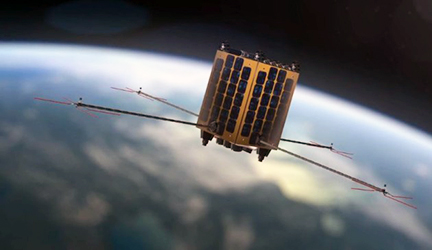 The launch of the company's Scouting Mission satellites will enable Kleos to commence generating revenue by delivering this commercially available data-as-a-service through collaboration with strategic global partners within the defence and intelligence sectors.